Reading Liederkranz Oktoberfest Named Best Oktoberfest! Oktoberfest may have its roots in Munich, but you needn't fly to Germany to enjoy this beer-infused annual celebration. We asked USA TODAY 10Best readers to vote for their favorite U.S. Oktoberfest, and the results are in! Reading Leiderkranz Oktoberfest in Reading, Penn. celebrates all things Germany with the traditional food and fanfare you'd expect of this time-honored festival. 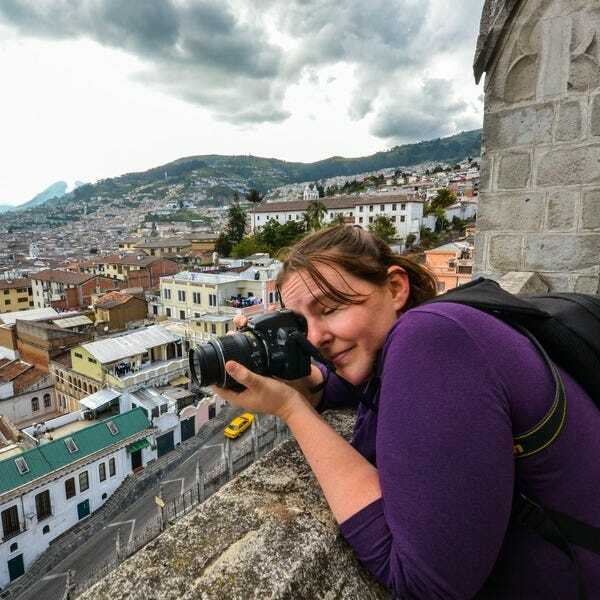 A Biergarten and food vendor booths cook up typical fare, while live music, a roving ventriloquist and magic shows provide more family-friendly entertainment. Wurstfest's 10-day salute to all things German takes place each November in the town of New Braunfels, Texas, following a tradition started in 1961 with what was then known as "Sausage Festival." Today's visitors can partake in a host of fun, which this year includes some 20 vendors offering Bavarian merchandise and foods. A craft beer garden, live music, food trucks and carnival rides add to the party. The Bavarian Masskrustemmen (meaning beer-stein holding) contest challenges participants to hold a liter of beer in one out-stretched hand for as long as possible. German heritage is celebrated in style each October at the annual Oktoberfest U.S.A. in La Crosse (celebrating its 55th installment in 2015). Craft beer, German food, parades, live entertainment, pictures and memorabilia will provide lots to do. A well attended Craft Beer Night kicks off the popular festival, which draws people from around the country. Photo courtesy of Oktoberfest U.S.A.
Each September Downtown Cincinnati comes alive during Oktoberfest Zinzinnati. 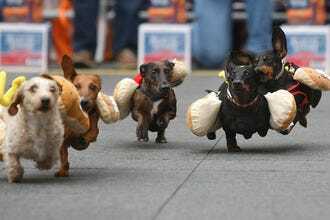 Said to be the largest such celebration in the U.S., it draws some 500,000 revelers with live music, dancing and the running of the Wiener dogs – each of them sporting an adorable hot dog and bun outfit. In 1994 the Crown Prince of Bavaria attended the event, helping them set a world record for the "World's Largest Chicken Dance" with 48,000 participants. 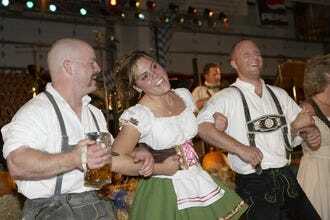 Modeled after Munich's renowned celebration, New Ulm Oktoberfest takes place during the first two weekends in October. Now in its 34th year, festivities include hometown bands, horse-drawn trolley rides, specialty shops, food vendors and the popular Schell's Beer Wagon. Public tours will be offered of the John Lind House, Wanda Gag House, Hermann Monument, and the Minnesota Music Hall of Fame. The 45-foot Musical Glockenspiel will be heard chiming throughout, while 12 figurines depicting characters from the city's history rotate on a circulating stage during performances. 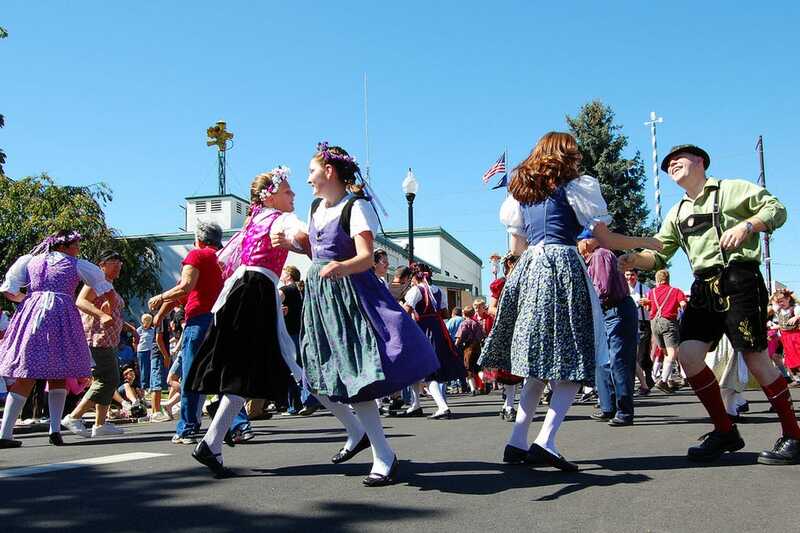 Mount Angel, Oregon began its Oktoberfest tradition in 1965, honoring all things German. More than 125 vendors will be showcasing Bavarian-themed arts and crafts, while foodies will enjoy sausage, brats, sauerkraut and other favorites. 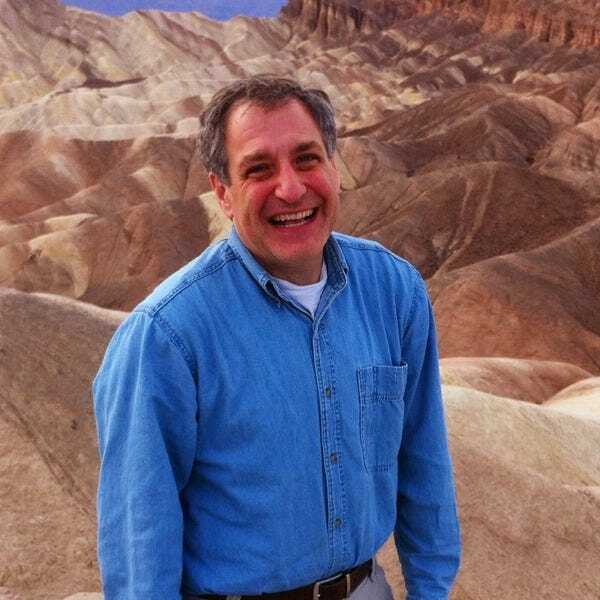 Highlights will also include a performance by the great grandchildren of Captain and Maria von Trapp, as well as dancing, Wiener-dog races, car shows and marathons. Since 1981 Oktoberfest Fredericksburg has been drawing visitors to its downtown MarktPlatz for an authentic taste of Germany in the middle of the Texas Hill Country. This October, Oompah will be at its best with food, craft beer, music, arts, crafts and plenty of family activities. Visitors can participate in the chicken dance, as well as traditional polkas, waltzes and domino tournaments. 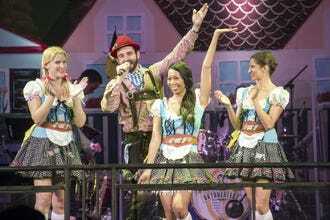 Frankenmuth Oktoberfest takes the stage in September with its 26th annual installment. 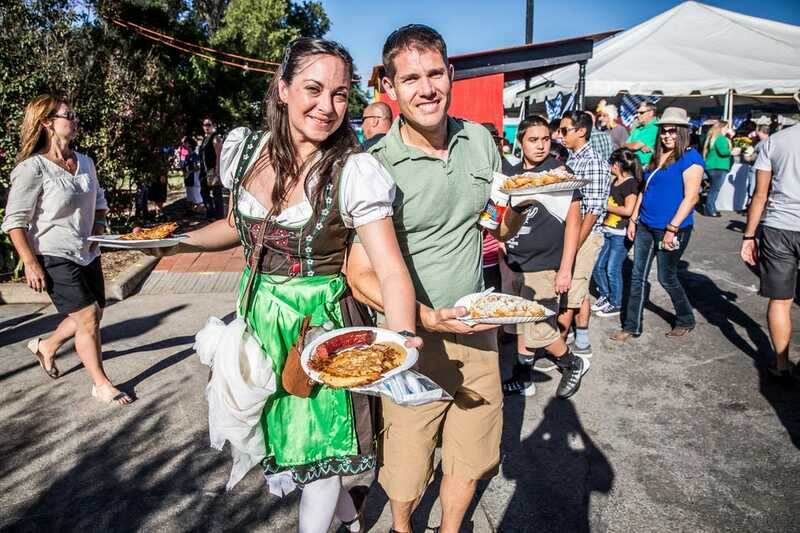 The area's unique German heritage and culture will be highlighted with a host traditional events, including live music, entertainment, souvenirs, specialty food selections and authentic Hofbrauhaus Oktoberfest beer. The festival - expected to draw some 10,000 visitors - will also feature the always popular Wiener dog race. 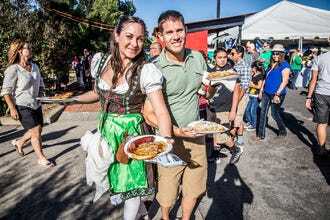 During October, Tulsa hosts an authentic Bavarian festival, closely aligned with the famous Munich event. Since 1978, Linde Oktoberfest Tulsa has featured signature German bands, arts, crafts, European cuisine and fun for the whole family. Bratwurst, German beers, Bavarian cheesecake and arts and crafts are included in the line-up. Midway rides, Chicken dances, face painting and the highly anticipated Dachshund Dash promise family fun. During September and October, Alpine Village Oktoberfest celebrates what is said to be the oldest event of its kind in Southern California. This L.A. area event features more than 100 craft beers from over 40 breweries on tap, as will German staples such as Bratwurst, schnitzels and sauerkraut. 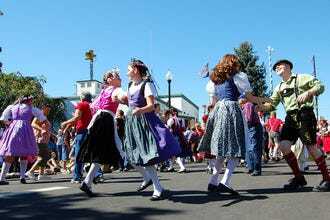 Popular activities such as the Chicken Dance, Das Boot, a Stein holding contest and Shunklen will be staged throughout the celebration. The top two finishers fought tooth and nail to the finish line, but in the end it was Pennsylvania's Reading Liederkranz Oktoberfest that clinched the top spot. Wurstfest in New Braunfels, Texas was runner up. Reading Liederkranz Oktoberfest - Reading, Penn. Oktoberfest U.S.A. - La Crosse, Wis.
New Ulm Oktoberfest - New Ulm, Minn.
Mount Angel Oktoberfest - Mount Angel, Ore.
Frankenmuth Oktoberfest - Frankenmuth, Mich.
Alpine Village Oktoberfest - Torrance, Calif.
Other nominees for Best Oktoberfest included Addison Oktoberfest in Addison, Texas; Big Bear Lake Oktoberfest in Big Bear Lake, Calif.; Columbus Oktoberfest in Columbus, Ohio; Denver Oktoberfest in Denver; Harpoon Octoberfest in Boston; Helen Oktoberfest in Helen, Ga.; International Oktoberfest in Newport, R.I.; Leavenworth Oktoberfest in Leavenworth, Wash.; Oktoberfest By The Bay in San Francisco and St. Alphonsus Oktoberfest in Chicago.